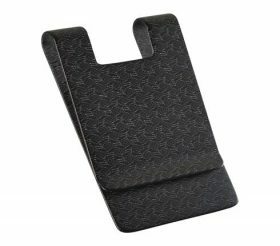 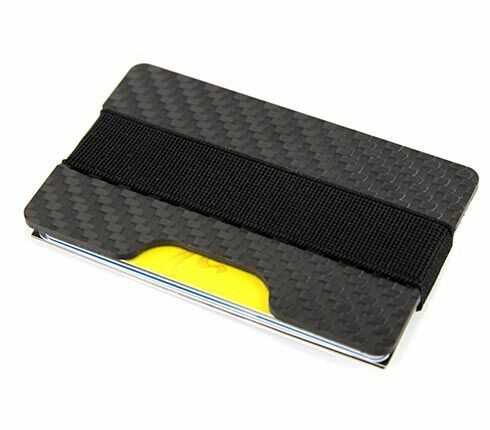 When you look out for a business card case, you can get in touch with this product. 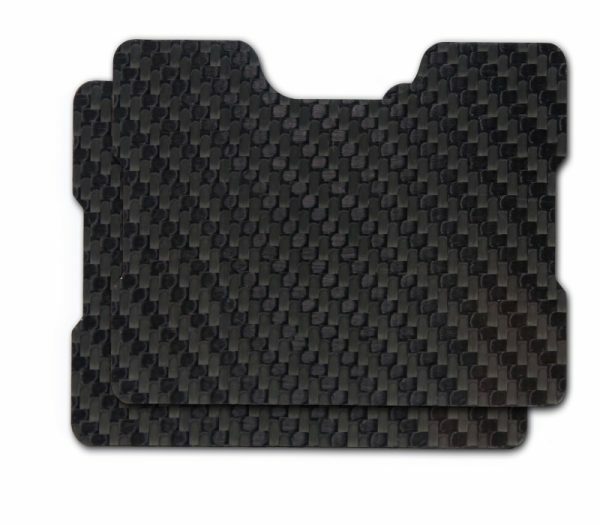 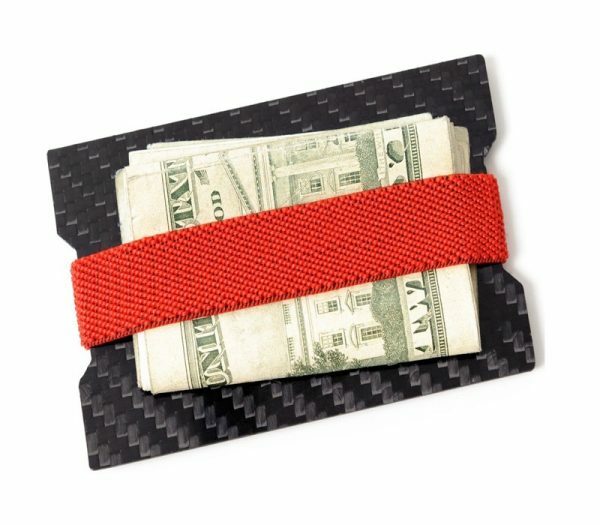 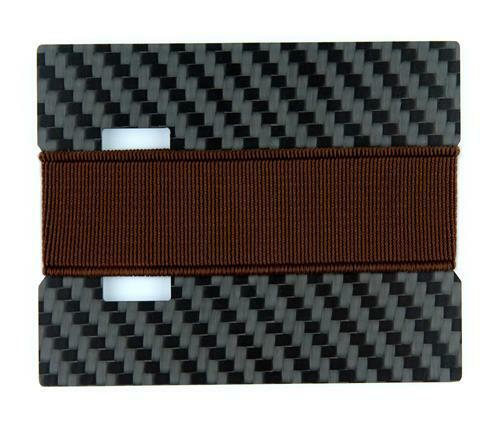 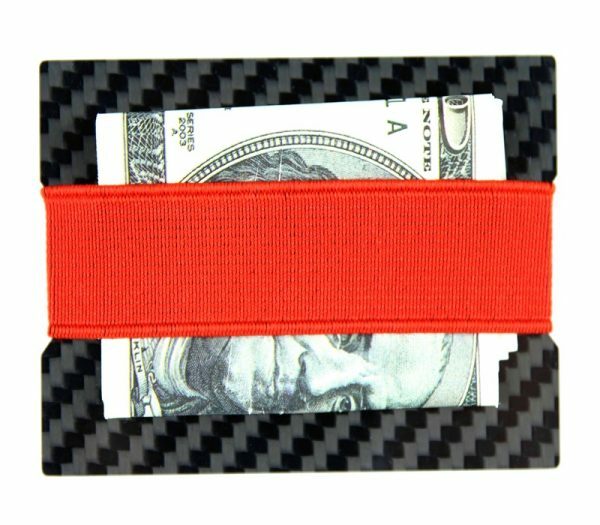 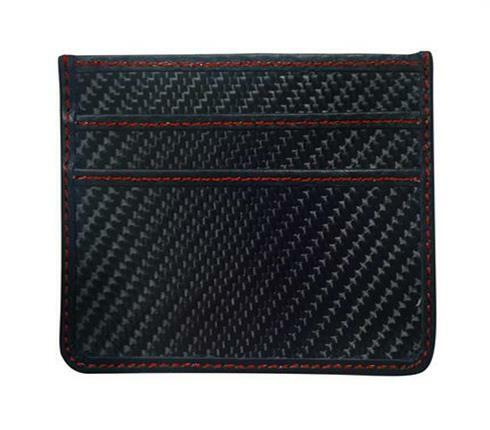 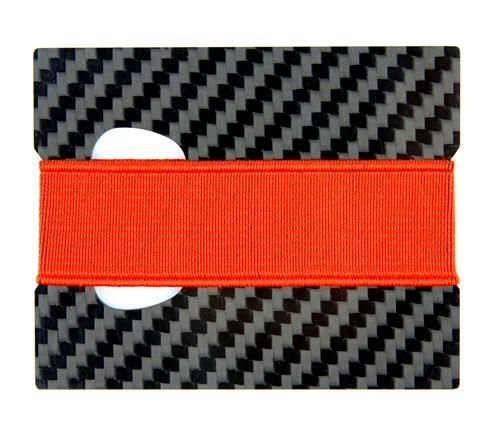 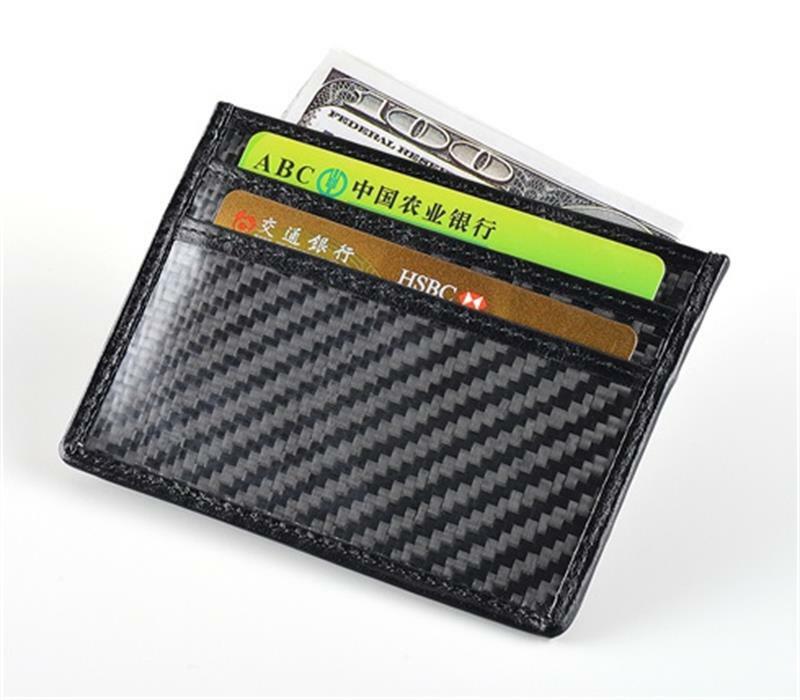 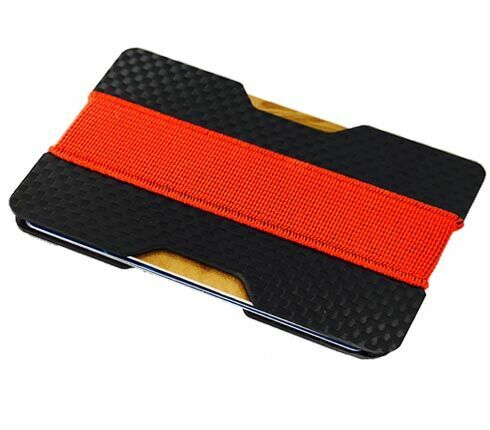 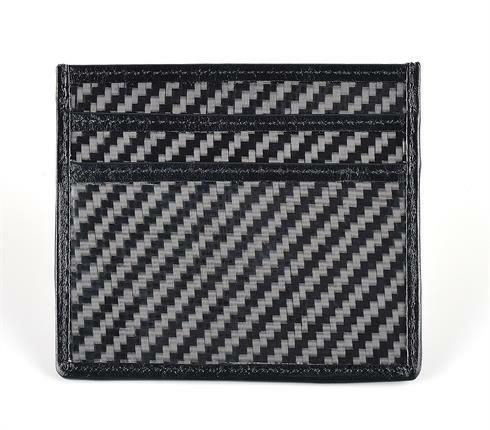 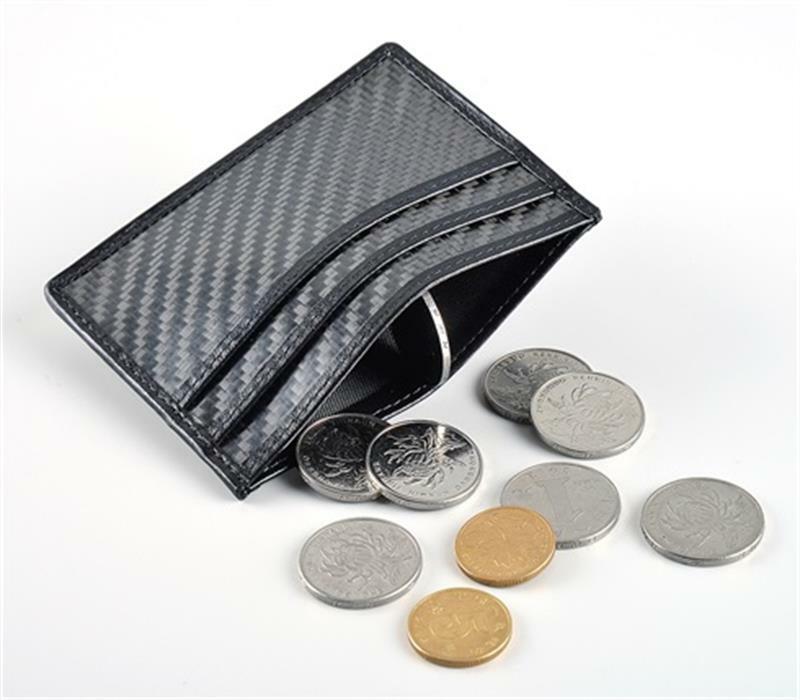 It is a basic and simple stylish designed card wallet, when it combine with the carbon fiber material, the magic happened. 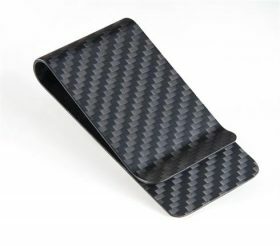 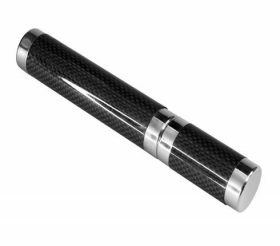 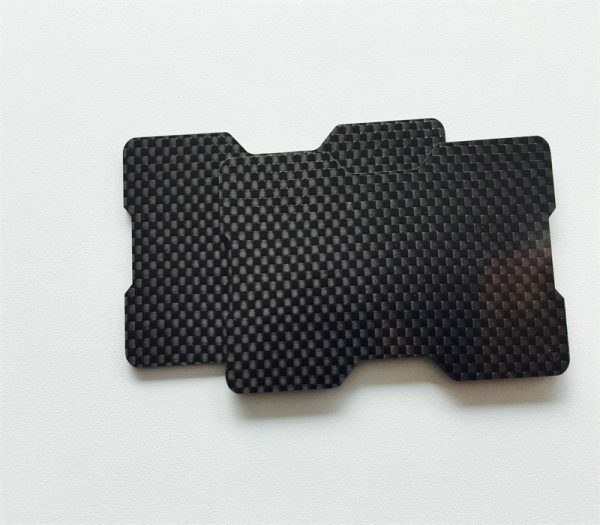 The carbon fiber material makes it super lightweight, ultra thin and durable. 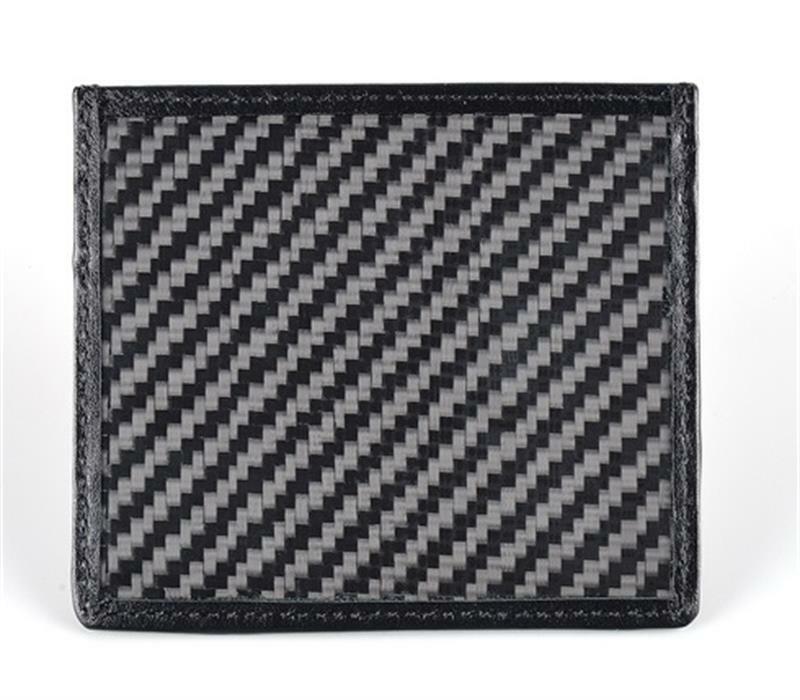 The twill woven texture makes it more unique and sophisticated. 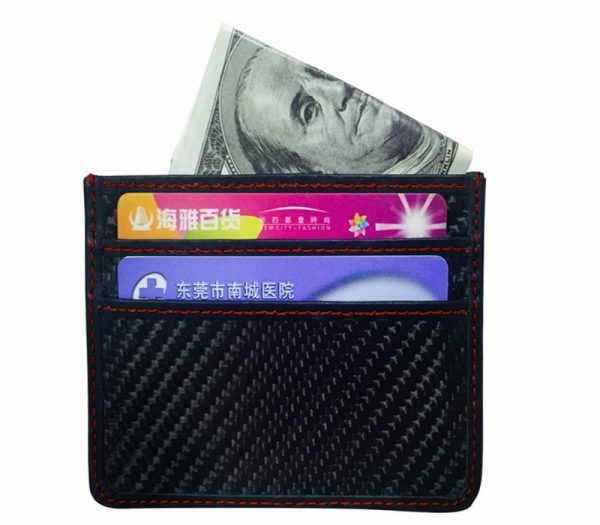 It has minimalist designs for carrying cards and other accessories, and you will definitely find the product useful when you buy it.